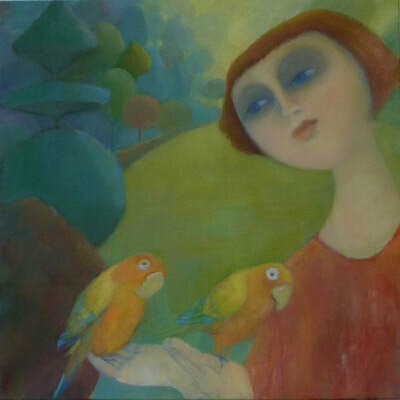 Award winning artist Helen Herbert studied at the School of Art Cambridge in the 1970s. 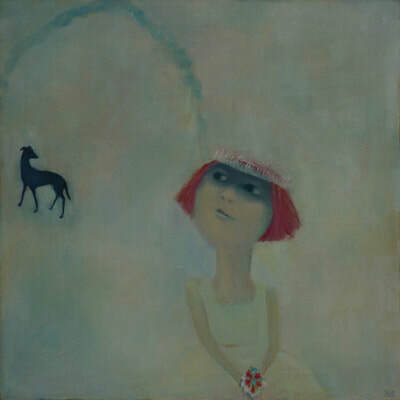 in North Norfolk. 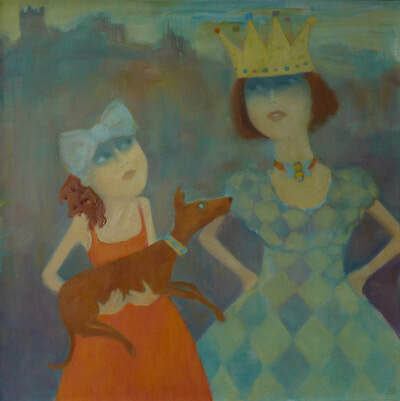 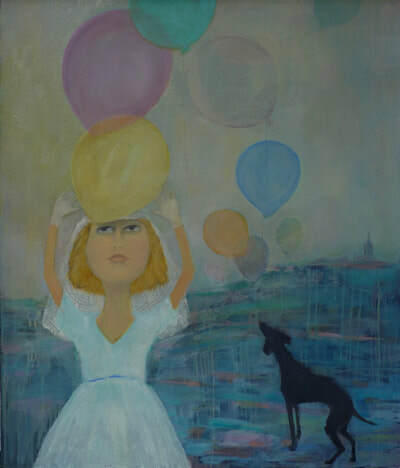 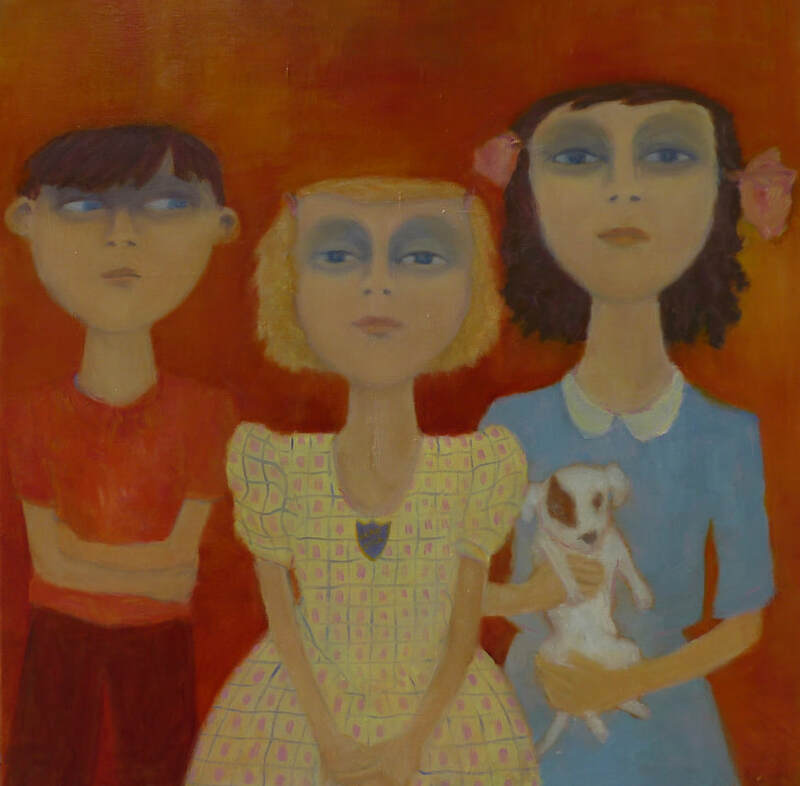 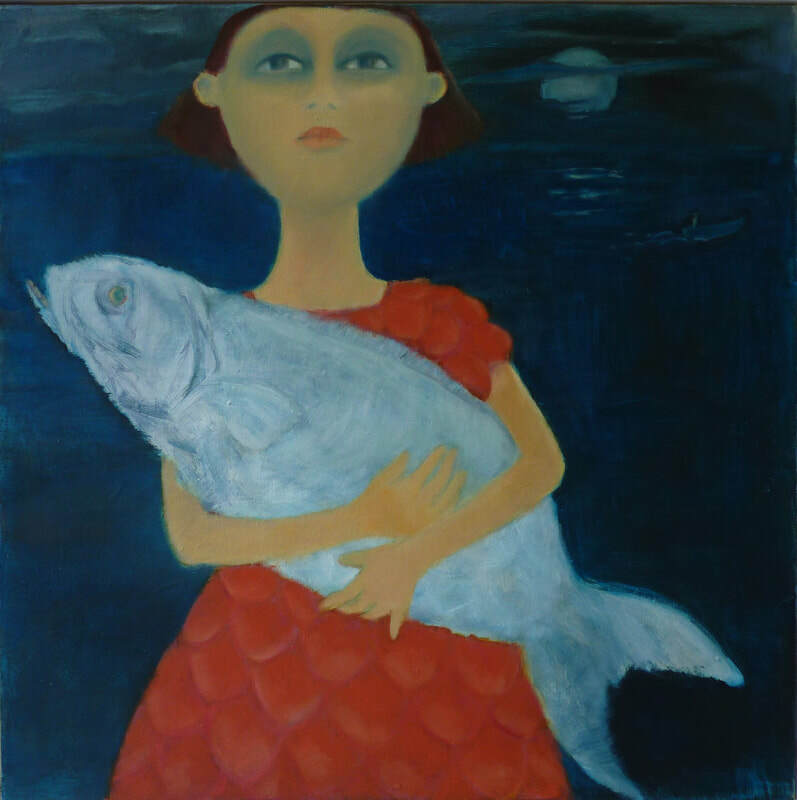 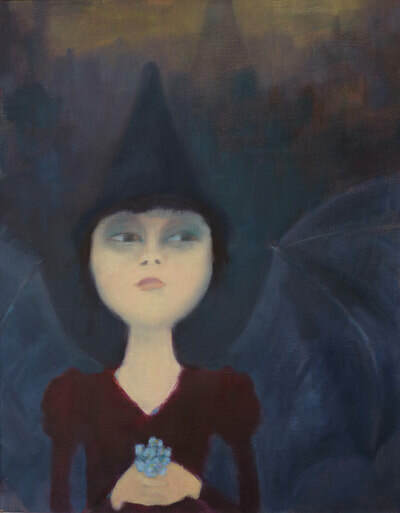 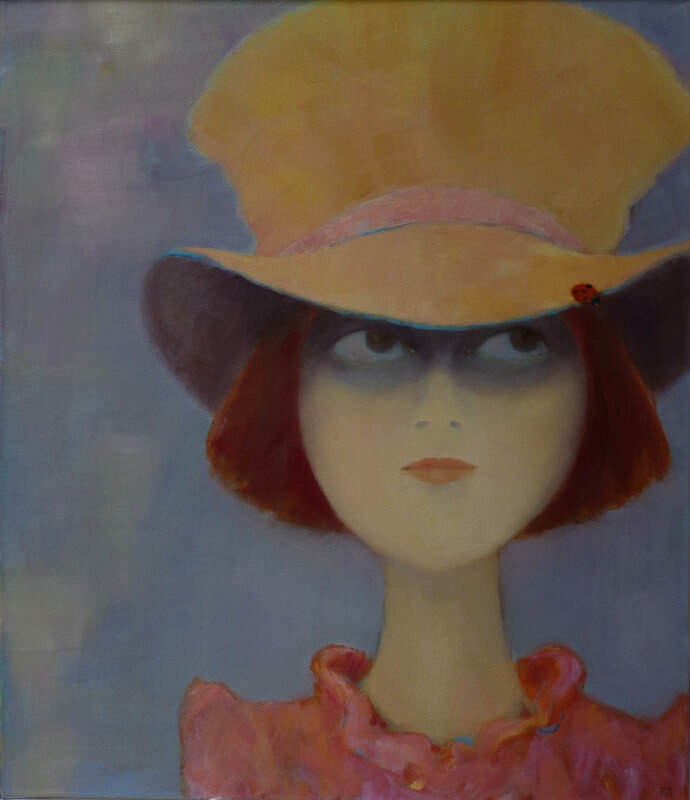 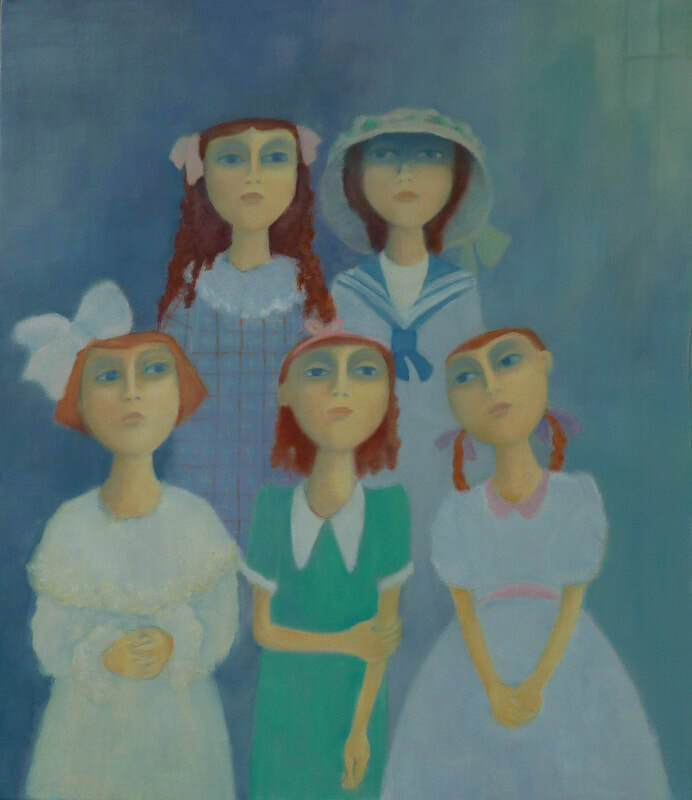 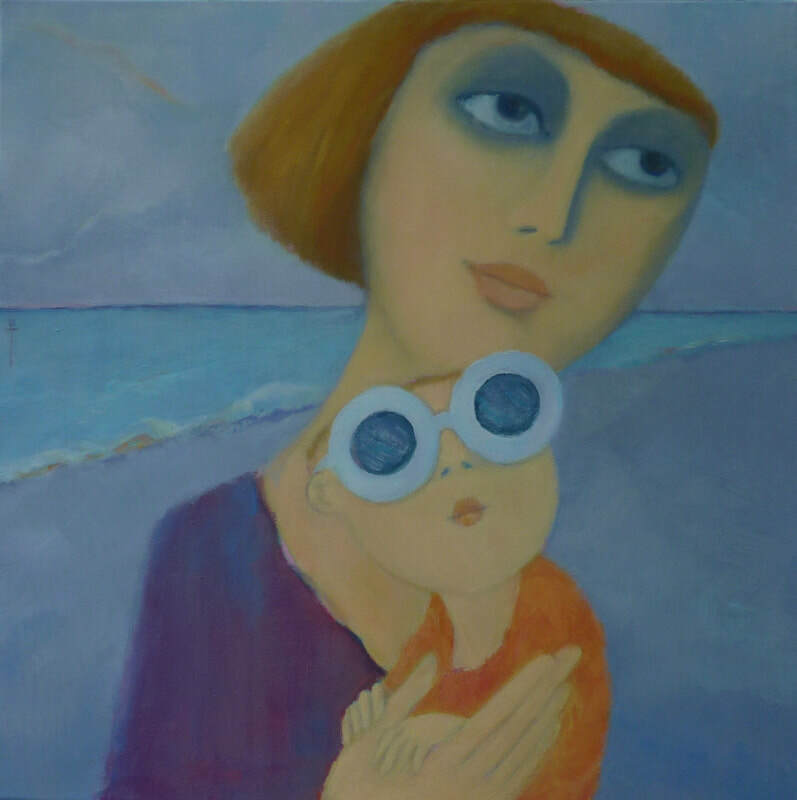 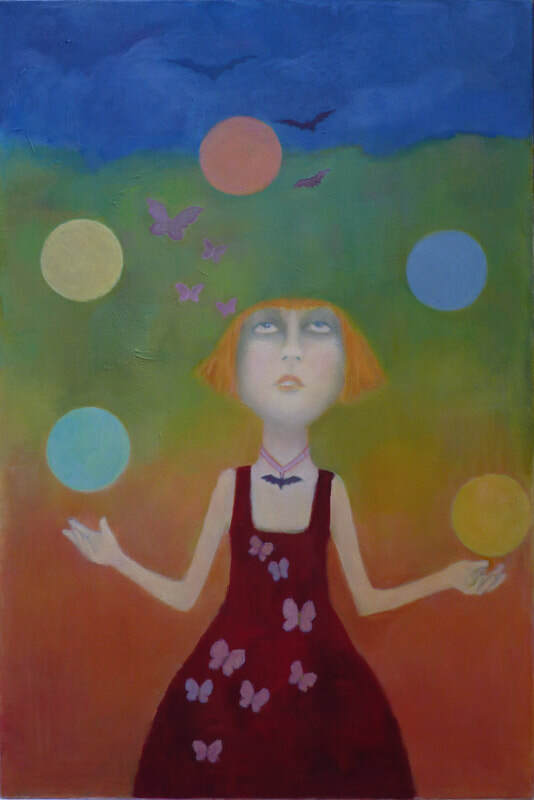 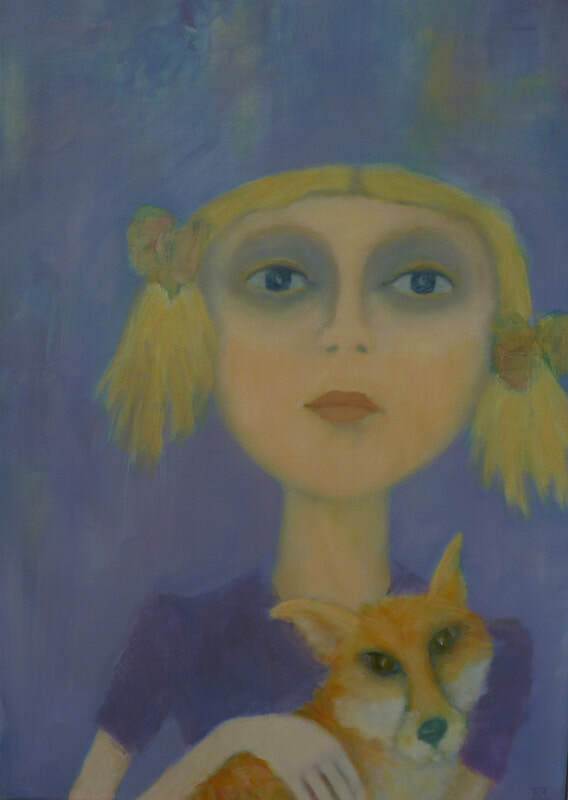 Her figurative paintings are inspired by an idyllic Scottish childhood, full of memories and imagination, verging on dreams. Her paintings can be found in the Red Dot Gallery in Holt, Norfolk and in her studio by request.